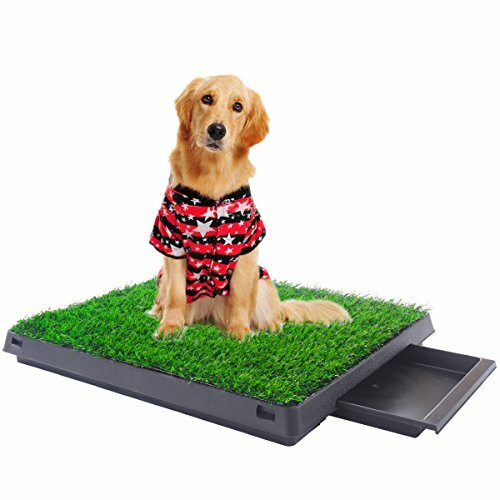 This dog lawn is an ideal solution for your puppy training. It is non-toxic and easy to clean with warm soapy water. Made of high quality PP, PE material, it does no harm to pet health, can hold a lot of liquid, and keep your dog warm and comfortable. When your dog does not go outside in bad weather, it is a place to relieve.It is weather proof and sanitary, you may leave it on outside balcony and patio. If you have any questions about this product by Paradise Group, contact us by completing and submitting the form below. If you are looking for a specif part number, please include it with your message.